The implementation of the system is only in the preliminary stages. Penang police chief Comm Datuk Seri A. Thaiveegan. 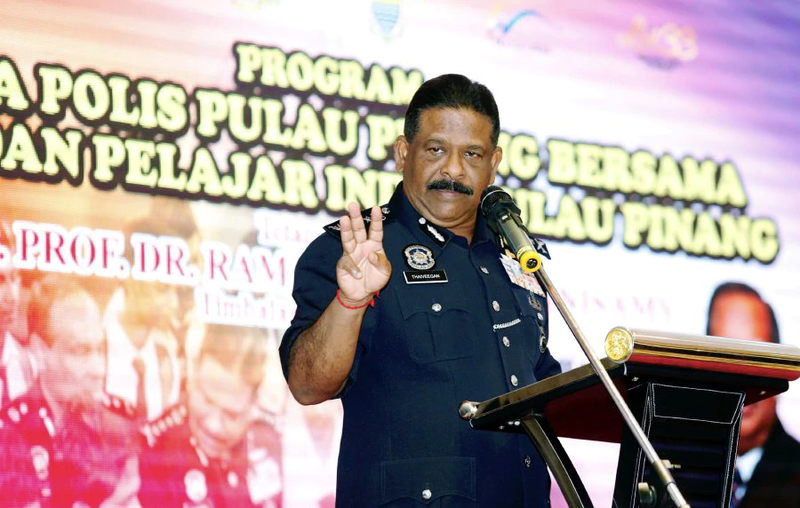 Penang police chief Comm Datuk Seri A. Thaiveegan shared the news today, 28 September, during the Royal Malay­sian Police's Innovation Day 2018, reported The Star. The cameras will work in public spaces to detect and track down criminals in the streets. Thaiveegan also warned criminals to "beware" when they visit Penang, as the police "will be watching you"
The cameras will be linked up to a computer system. When individuals are identified, the system will run through their criminal records. The police will then be alerted if the system finds that an individual has been named as a "wanted" suspect. Thaiveegan said the idea had "just started rolling" and was still in the preliminary stage of planning. Collaboration from the Penang Island City Council and Seberang Prai Muni­cipal Council is needed to launch the system. In Singapore, the government plans to introduce the "Lamppost-as-a-Platform" initiative. Lampposts will be fitted with facial recognition cameras for the purpose of "performing crowd analytics and supporting follow-up investigation in event of a terror incident", according to Reuters. 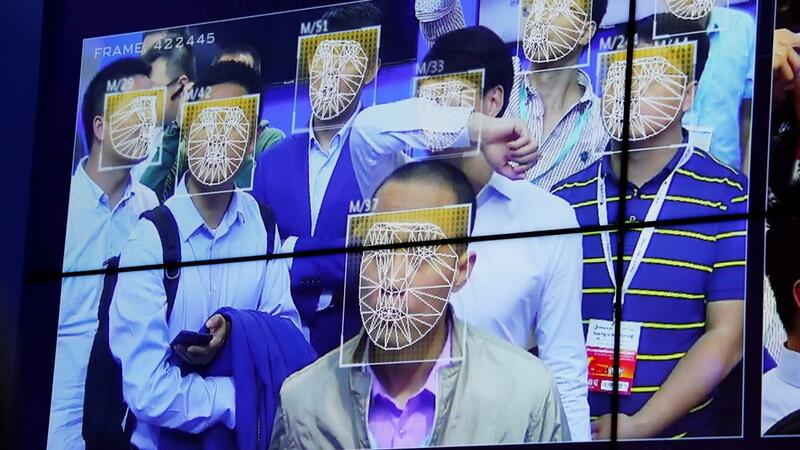 While in China, facial recognition was used to catch citizens who had fled from unpaid debts. According to South China Morning Post, one such perpetrator was caught at a Jacky Cheung concert earlier in May. In 2015, China began working on a facial recognition system that will be able to match faces to a database of 1.3 billion ID photos in second, with 90% accuracy. It will be used for security and government purposes. 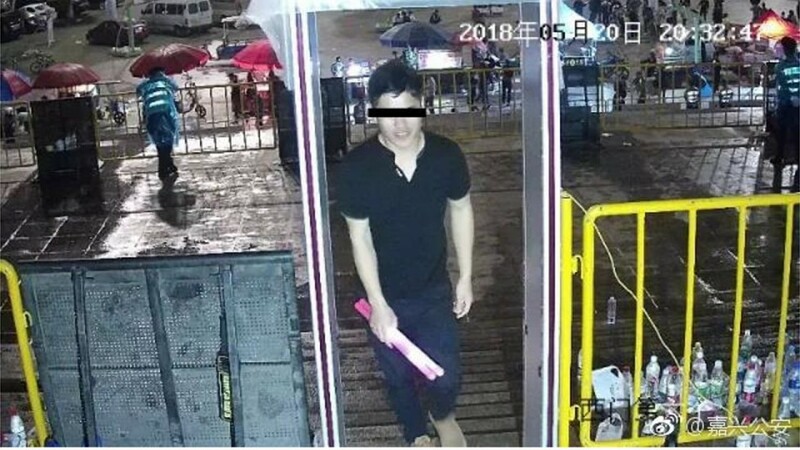 The suspect was identified at a Jacky Cheung concert three years after a dispute that resulted in him being placed on a wanted list. The lower your social score, the more you will get banned from. It’s like a tamed version of Songkran.